As a teenager, he hitchhiked across Europe. 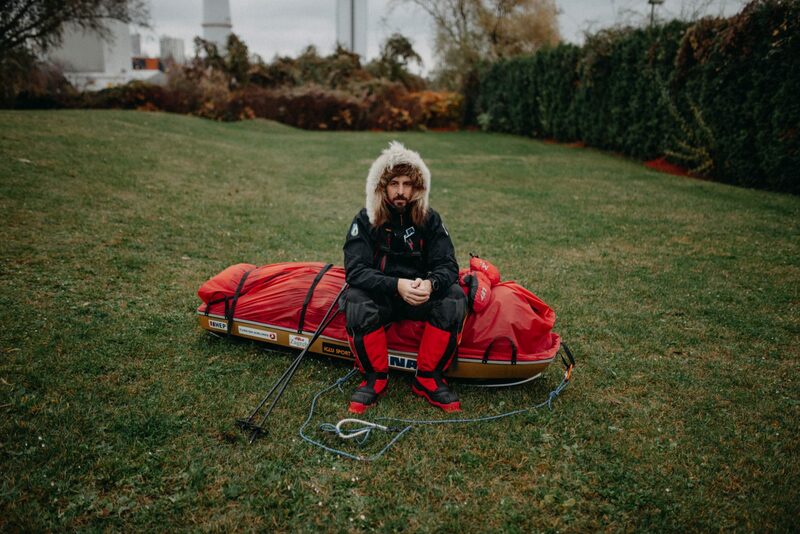 He has cycled from Zagreb to Egypt and travelled around on foot, by motorbike, and in a kayak. He has been to more than a hundred countries, published seven books, written for top travel journals, and held hundreds of lectures and exhibitions.